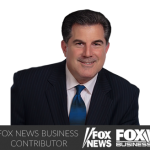 Watch GaryK on @FoxBusiness: Markets foreshadowing presidential election results? 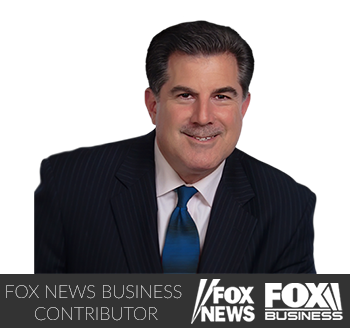 Nov. 06, 2016 – 8:56 – Kaltbaum Capital Management President Gary Kaltbaum and FBN’s Liz MacDonald and Trish Regan on the markets and the presidential election. http://garykaltbaum.com/wp-content/uploads/2015/11/GaryK-FNBC-TV.png 328 350 Gary Kaltbaum http://garykaltbaum.com/wp-content/uploads/2019/01/gary-k-logo7-01.png Gary Kaltbaum2016-11-07 10:27:002016-11-07 10:27:00Watch GaryK on @FoxBusiness: Markets foreshadowing presidential election results?